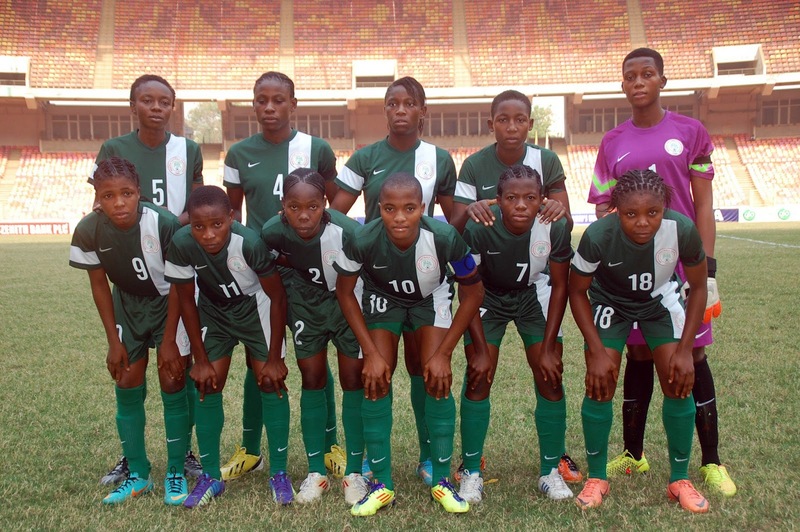 Head Coach of the Nigeria U-17 Women’s team, Bala Nikyu has assured that his girls will bounce back from their 1-0 loss to Brazil, when they clash with England on Tuesday. Speaking ahead of the Tuesday fight, Bala Nikyu said: “I was somewhat disappointed in the girls’ outing against Brazil. My team is much better than the one that went out on Saturday. “I don’t want to apportion blames. What we have todo is correct our mistakes before the next game and forge ahead. I think my players were frightened by the name ‘Brazil’ and they did not settle down to play their game.